Our range of products include rain forest brown marble, rain forest dark green marble, fantastic brown marble, flowery gold marble, rain forest gold marble and lady onyx green marble. 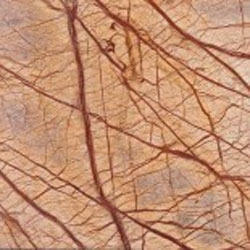 Keeping in mind the diverse requirements of our clients, we are offering a wide range of Rain Forest Brown Marble. Famous for their beauty and endurance, our quality marble are available in stylish patterns and colors. A shining stone named after Marmar (in Latin) or Marmarous (Greek) is a crystalline metamorphosed form of limestone. Commercially speaking it is any rock composed of calcium carbonate, magnesium carbonate or serpentine (calcite, dolomiteor partsilica) that can take polish. Rain Forest Brown Marble is very popular for interior & exterior applications like Flooring, Paving, Cladding, Steps & Risers, and Counter tops etc. We are supplier of Rain Forest Green Marble Slabs & Tiles. It is famous for their beauty and endurance, our quality marble are available in stylish patterns and colors. A shining stone named after Marmar (inLatin) or Marmarous (Greek) is a crystalline metamorphosed formof limestone. Commercially speaking it is any rock composed of calcium carbonate,magnesium carbonate or serpentine (calcite, dolomiteor partsilica) that can take polish. 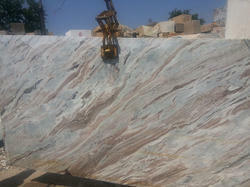 The Fantastic Brown Marble that we offer is widely appreciated for providing high luster and visual appeal to the area. These marbles inlay the floors, walls, rooms in a wonderful way. We are one of the paramount preferred Fantastic Brown Marble manufacturers in India. 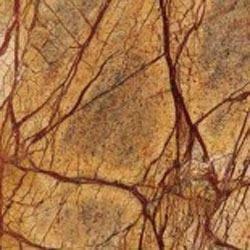 This beige fantastic brown marble is widely demanded in offices, industries, schools, hotels, and other industries because of their riotous appearance, long lasting luster, and wear resistance. Packaging Details: Loose or Wooden Pallet Packing. To fulfill the demands of our clients, we are offering a wide range of Flowery Gold Marble. This is also known as Golden Flower Marble and extremely famous for its beauty and endurance. Our quality marble is available in stylish patterns and sizes. 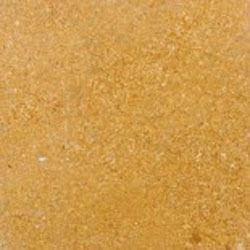 This is also known as Flowery Gold Sandstone which is quarried in Jodhpur, Rajasthan. 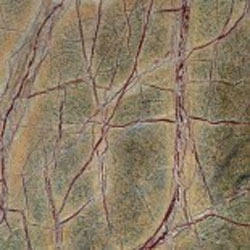 Keeping in mind the diverse requirements of our clients, we are offering a wide range of Rain Forest Gold Marble. It is a beautiful marble stone which is available in format of blocks, slabs and tiles. Famous for their beauty and endurance, our quality marble are available in stylish patterns and colors. A shining stone named after Marmar (in Latin) or Marmarous (Greek) is a crystalline metamorphosed form of limestone. Commercially speaking it is any rock composed of calcium carbonate, magnesium carbonate or serpentine (calcite, dolomiteor partsilica) that can take polish. Rain Forest Gold Marble is very popular for interior & exterior applications like Flooring, Paving, Cladding, Steps & Risers, Counter tops, back splash, bathroom, tabletops and other stone decorative items. 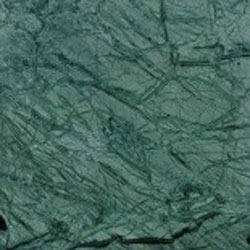 We are a highly acclaimed company that offers a wide range of Lady Onyx Green Marble. Construction Marble is a stone which is composed of calcite, dolomite or serpentine which is capable of taking a polish. More generally in construction, specifically the dimension stone trade, the term "marble" is used for any crystalline calcite rock (and some non-calcite rocks) useful as building stone. 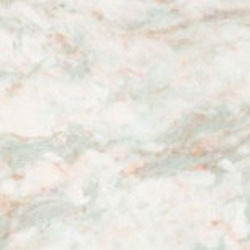 Indian Green Onyx Marble is popular for interior applications like Flooring, Cladding, Risers, and Countertops etc. To fulfill the needs and demands of our clients, we are offering a wide range of Rainforest Green Marble. Famous for their beauty and endurance, our quality marble are available in stylish patterns and colors. A shining stone named after Marmar (in Latin) or Marmarous (Greek) is a crystalline metamorphosed form of limestone. Commercially speaking it is any rock composed of calcium carbonate, magnesium carbonate or serpentine (calcite, dolomiteor partsilica) that can take polish. Rain Forest Green Marble is very popular for interior & exterior applications like Flooring, Paving, Cladding, Steps & Risers, Counter tops, back splash, bathroom, table tops and other stone decorative items. Due to the uprising demands of our customers, we are offering a wide range of Lady Onyx Pink Marble. Construction Marble is a stone which is composed of calcite, dolomite or serpentine which is capable of taking a polish. More generally in construction, specifically the dimension stone trade, the term "marble" is used for any crystalline calcite rock (and some non-calcite rocks) useful as building stone. Owing to our rich industrial experience and vast knowledge, we are engaged in offering an extensive range of Ita Gold Marble to meet the demands of our customers. All these are finely designed by the experts and are highly demanded due to their high quality and durability. Our quality marble is available in stylish patterns and sizes. This is also known as Ita gold Sandstone which is quarried in Jodhpur, Rajasthan. 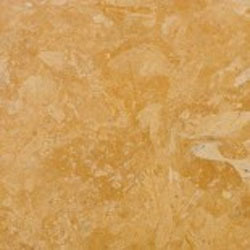 As a renowned organization, we are offering a wide range of Jaisalmer Yellow Marble. Though it has not been metamorphosed and hence is still a limestone, it is known as Jaiselmer Yellow Marble in trade circles. It is mined in the Jaisalmer District. 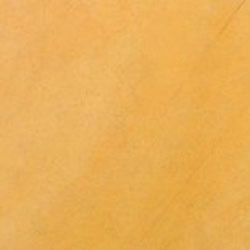 Jaisalmer Yellow Marble is used in interior & exterior applications like Flooring, Paving, Cladding, Steps & Risers, bathroom, tabletops and other stone decorative items. 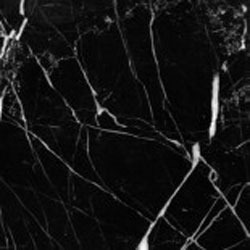 Known us as a renowned organization, we are offering a wide range of Marine Black Marble to meet the needs of our clients. It is famous for its beauty and endurance, our quality marble are available in stylish patterns and colors. These slabs are offered at pocket-friendly rates. A shining stone named after Marmar (inLatin) or Marmarous (Greek) is a crystalline metamorphosed form of limestone. Commercially speaking it is any rock composed of calcium carbonate, magnesium carbonate or serpentine (calcite, dolomiteor partsilica) that can take polish. For the varied requirements of our customers, we are offering a wide range of Forest Green Marble. Famous for their beauty and endurance, our quality marble are available in stylish patterns and colors. A shining stone named after Marmar (in Latin) or Marmarous (Greek) is a crystalline metamorphosed form of limestone. Commercially speaking it is any rock composed of calcium carbonate, magnesium carbonate or serpentine (calcite, dolomiteor partsilica) that can take polish. Forest Green Marble is very popular for Kitchen Counter tops & back splash due to its high quality & low maintenance. It is also used in interior & exterior applications like Flooring, Paving, Cladding, Steps & Risers, bathroom, tabletops and other stone decorative items. We are supplier of Indian Black Marble also known as Marine Black Marble. It is famous for its beauty and endurance, our quality marble are available in stylish patterns and colors. A shining stone named after Marmar (inLatin) or Marmarous (Greek) is a crystalline metamorphosed formof limestone. Commercially speaking it is any rock composed ofcalcium carbonate, magnesium carbonate or serpentine (calcite, dolomiteor partsilica) that can take polish.